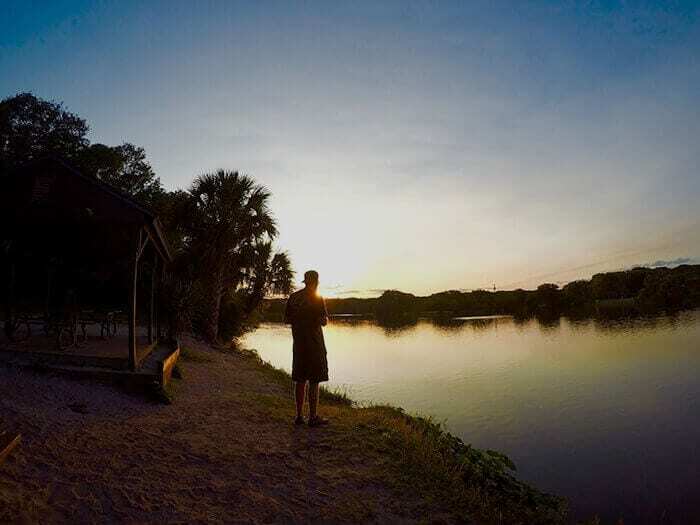 Florida rehab facilities provide you with the perfect place to begin your journey of recovery from active addiction. No matter what part of the country you’re from, Florida is a great option when it comes to getting away and getting sober. Many people don’t think about or understand what’s fueling their addiction. It could be many things as varied as genetics or environment. When you come to Florida for treatment, you’ll have the time and space that you need to figure it all out with knowledgeable and compassionate addiction specialists. You won’t need to worry about the stresses of work or home because you’ll be able to focus on yourself. This is what many people need to create a foundation of sobriety so they can return home with confidence. The success rates of people staying sober in their hometown are low. Why would you take that chance when a Florida rehab can help you find your way back from addiction? For many people, leaving their city to try to get sober hasn’t even crossed their mind. One of the scariest thoughts a person has is leaving behind alcohol and drugs for good. When the thought of trying one of the Florida rehab facilities comes up, it can be worse. It’s important to sit back and look at the situation to make your decision easier. In most cases, when you look at the reasons why you’re continuing to drink or use, you can pin it on your environment. For some people, they simply don’t know how to say “no” to his or her friends when drinking or using comes up. Others may have a job that’s highly stressful, and the only way to get out of his or her head is to drink or use. There are also those who have a living situation where there is verbal abuse or stress that leads to drinking or using. No matter what the case is, just remember that going to one of the Florida rehab facilities is only temporary. Whether you have a job, family or friends that make you want to stay local, you’re only leaving for a short time. What many people fail to realize is that if they don’t get away from their triggers, they may just lose everything back home anyway. Although it may seem like a scary thought, the best thing you can do for your family and yourself is to go to addiction rehab in a neutral zone. Going to treatment in another state gives you the chance to have a fresh start and become the person you want to be. This is also highly beneficial for anyone who has concerns about confidentiality issues or running into someone they know. You’ll be walking into treatment with a clean slate with others who are struggling too. These people in treatment will also help provide you the support you need to begin your recovery. If you’re ready to start your sober life at addiction rehab centers in Florida, you should come to Beaches Recovery. We provide high-quality drug and alcohol treatment. Our staff understands the disease of addiction, and we use a wide range of treatments to help you recover. The time is now to get your life back and we can help. Healing starts here at Beaches. Call 866.605.0532.